Old School Runescape’s iOS launch has seen it debut at No.1 in the App store in eight countries. Old School Runescape got its iOS release last week, and in the past six days alone, the title has been downloaded over one million times, making its way to the top spot in the App store in eight countries. GamesIndustry.biz reports that this is in addition to the one million users who installed the game on Android during the beta phase that took place in July. Old School Runescape is a re-release of the original game as it was in 2007, and initially launched on PC in 2013. 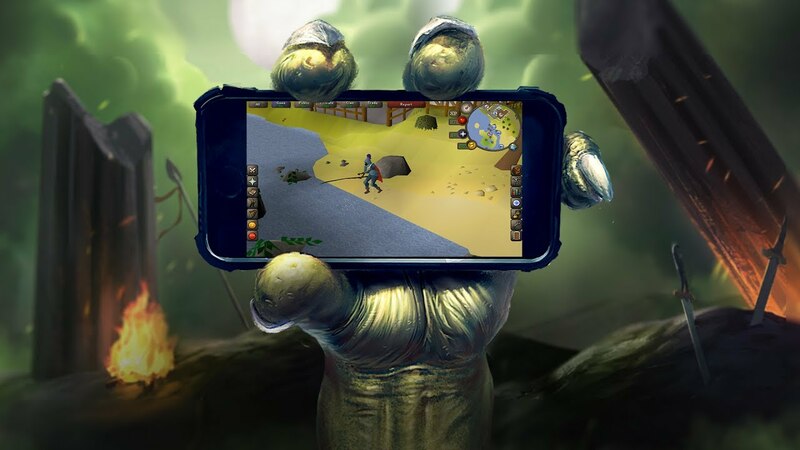 “After five years of successive growth since its PC launch in 2013, the arrival of Old School RuneScape on mobile is a hugely important milestone for Jagex in taking the RuneScape franchise multiformat,” said Jagex CEO Phil Mansell. The game is free-to-play and cross-platform, but you can shell out for a subscription which gets you a world map three-times as big as the free-to-play version, eight additional skills, extra quests, 400 extra bank account slots, and more.